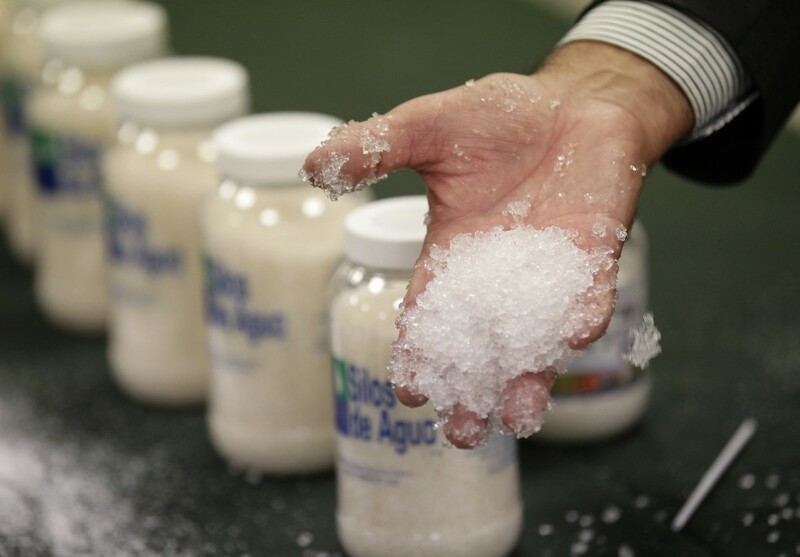 Initially designed to combat northern Mexico’s droughts, chemical engineer Sergio Velasco created Solid Rain, a non-toxic, highly absorbent potassium-based powder that stores excess water to efficiently deliver it later to plants in need. In addition, Solid Rain enables poor soil to easily retain water while preventing evaporation due to extreme heat. Solid rain is also simple to use: wet or dry, mix or sprinkle it into aerated soil, and then water it. Dry crystals then transform into ‘solid rain’, growing up to 500 times their size. This allows them to retain 95 – 99% of excess water to severely decrease evaporation, percolation, and runoff. Once the crystals collect the water, they slowly and safely transport their stored reserves into the roots, which cuts the amount of necessary watering down by 50 – 95%. Once the initial water is added, the crystals have a lifespan of 10 years. The product has been used in Mexico for over a decade, and has been proven to increase crop yields by up to 300%. These efficient crystals are now being used in 11 countries, each with staggering results. India’s fruit and cotton farmers reported a 95% decrease in crop water consumption – from 960 liters in 3 months to only 50 liters in the same period. On top of this, researchers found a 75% savings in irrigation costs and a 300% increase in root development. While not intended for direct consumption, the product was finally brought to the U.S. last year when the FDA approved it as safe for humans and animals to ingest. Although ideal for improving arid and sandy crops, the formula also works for amateur gardeners and professional landscapers. From practicality to sustainability, Solid Rain’s efficiency optimizes irrigation to save money, time, and water, not to mention contributing to the global effort to bring viable food solutions to normally barren locations. London’s National Literacy Trust has joined with the UK’s leading producer of mass participation public art events Wild in Art to transform London’s landscape into an interactive, artistic literary playground. 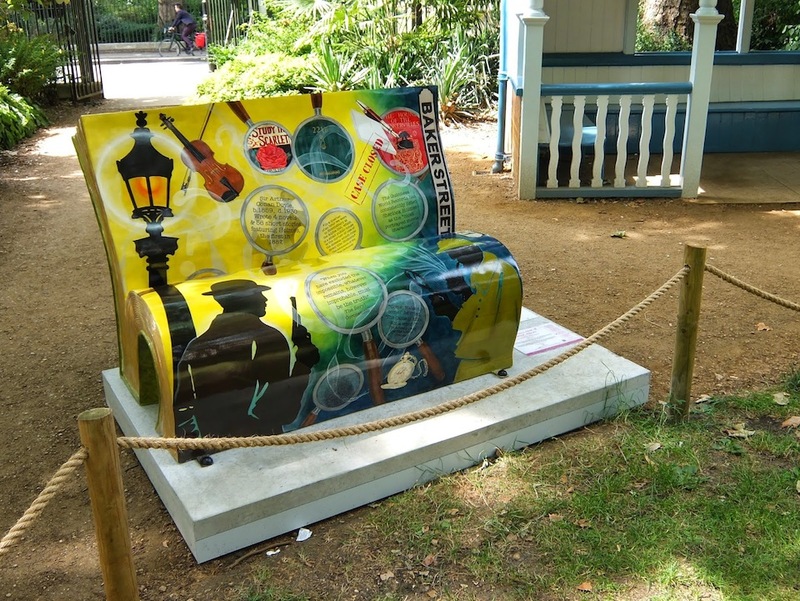 The project strings together trails of unique, custom-made benches that are shaped and painted as some of the most famous and beloved books of London’s rich and enduring literary heritage to promote literacy and the joy of reading. Stanford bioengineer Manu Prakash has created a $5 hand-cranked chemistry lab from music box parts that, instead of pricking metal tines to sound different tones, yields precise amounts of designated liquid chemicals. 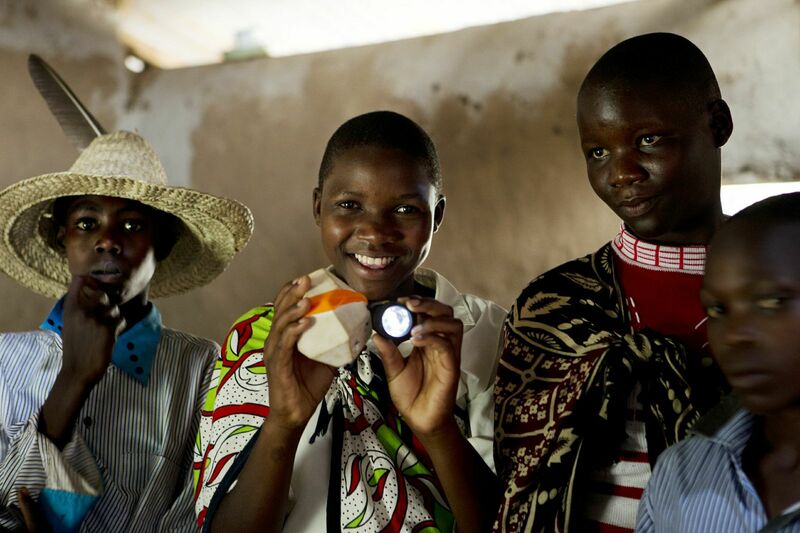 The small device is an inexpensive, easily manufactured, programmable and energy self-sufficient tool applicable to a wide variety of scientific and educational industries. Percussionist Sudha Kheterpal has teamed up with eco-designer Diana Simpson Hernandez to create SPARK – a musical instrument that successfully generates electricity just by playing it.